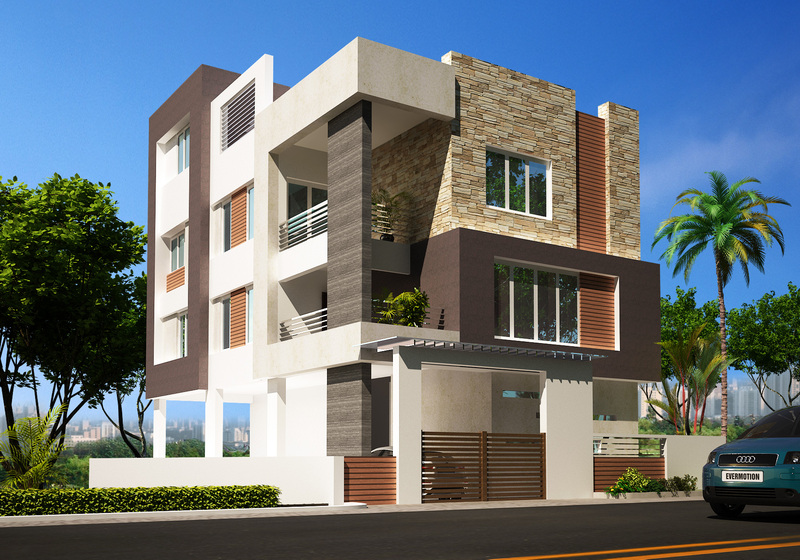 Sai Bhagabati Multi Projects (P) Ltd. a professionally managed leading company is involved in construction of Apartments, Duplex, Interior Design,Land Scaping,Farm House Projects and Construction of individual Houses. 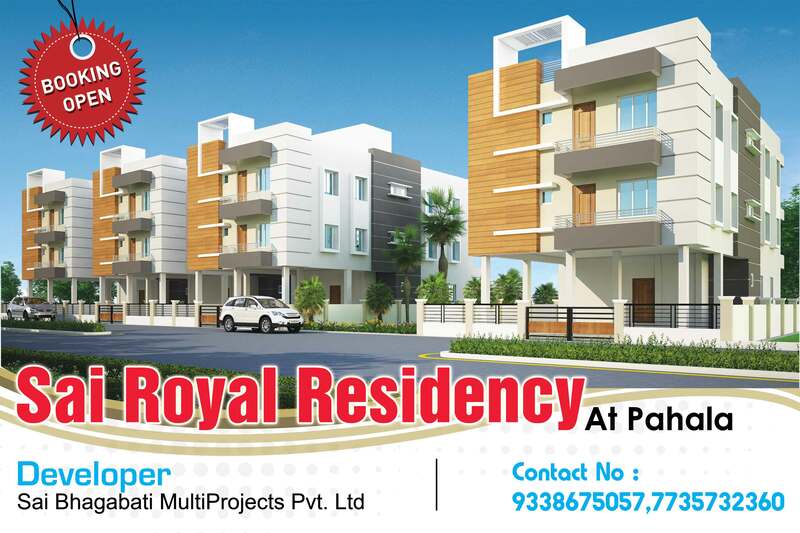 Sai Bhagabati Multi Projects Pvt. 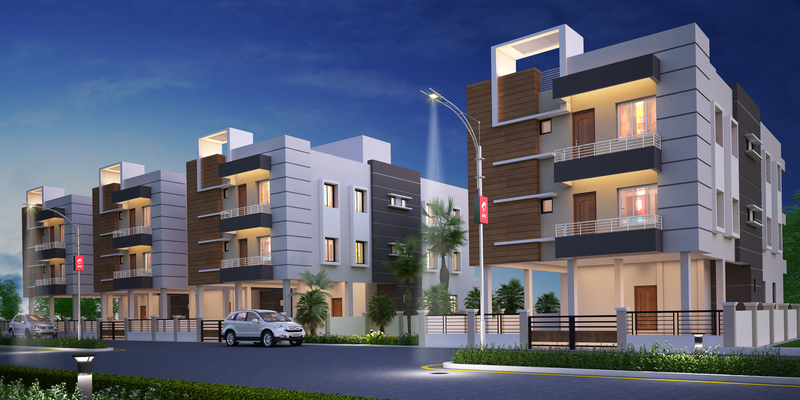 Ltd is a reliable and trusted name in the real estate activities in Orissa. ai Bhagabati Multi Projects Pvt. 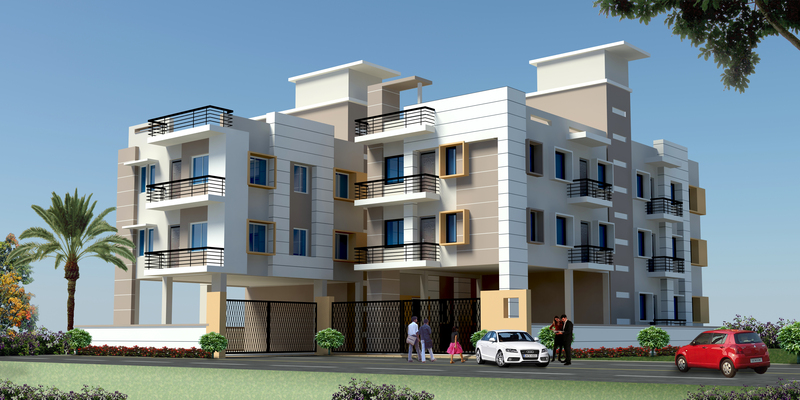 Ltd. is a professional real estate company based in Bhubaneswar, Odisha. 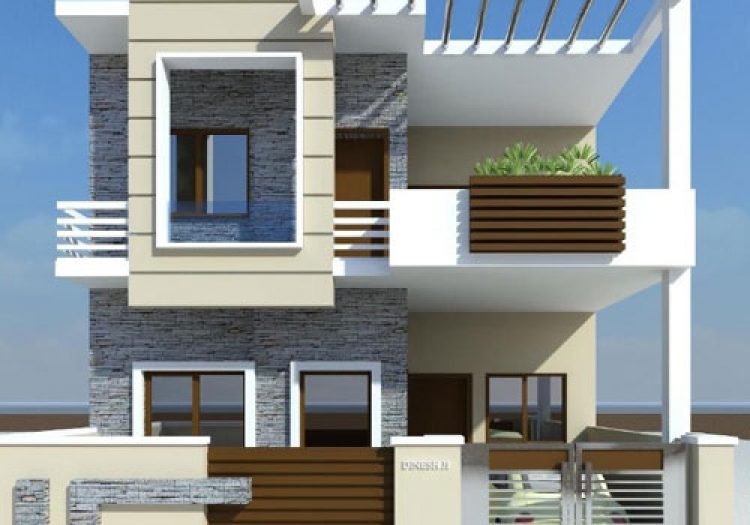 We expertise in the field of selling and buying of plots, building duplex, apartments and other construction works. For our valued and dedicated service to the customers, we have attained a remark of being a notable real estate company in the state.The mission is "to be the most successful real estate company in the state of Odisha. 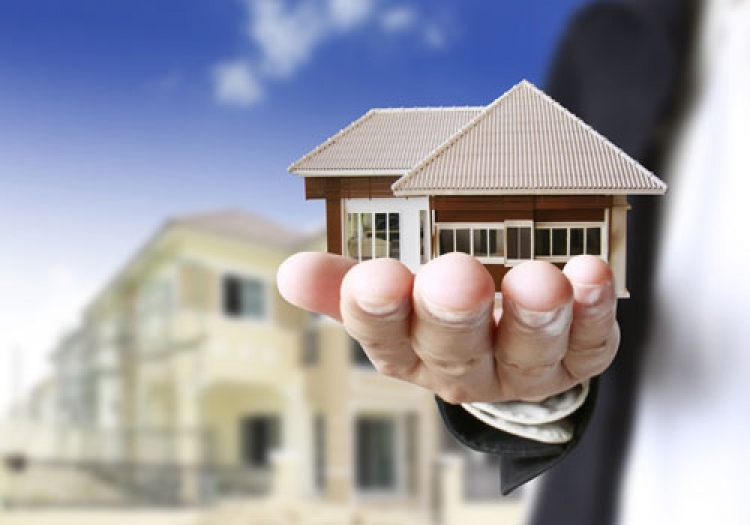 We also look forward to make the purchase and sell of properties as cost effective and economic as possible while maintaining the highest level of service. 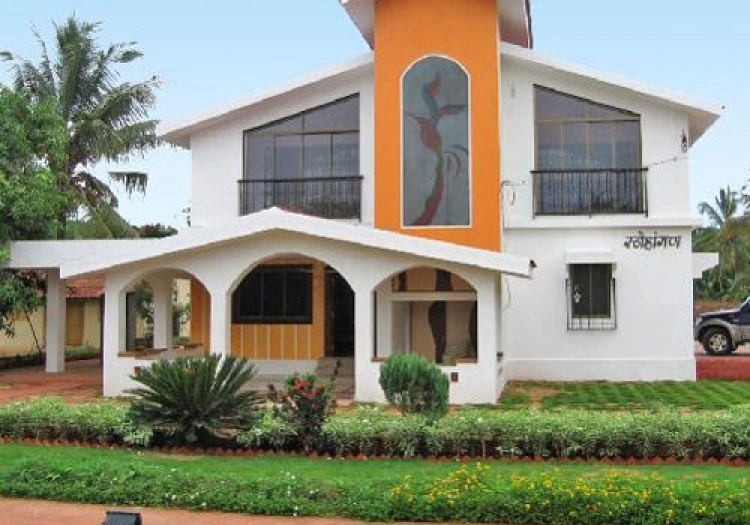 We implement new ideas and technology in our field of work to make the buying and selling of real estate much easier, faster and convenient".We visualize "to embrace triumph by creating an environment where our realtors work with customers towards a common goal thereby endowing the best service and achieving optimum customer satisfaction". • Information overload though failing to prove its authenticityRising insecurity from socio-ecological factors. Sai Bhagabati Multi projects Pvt. 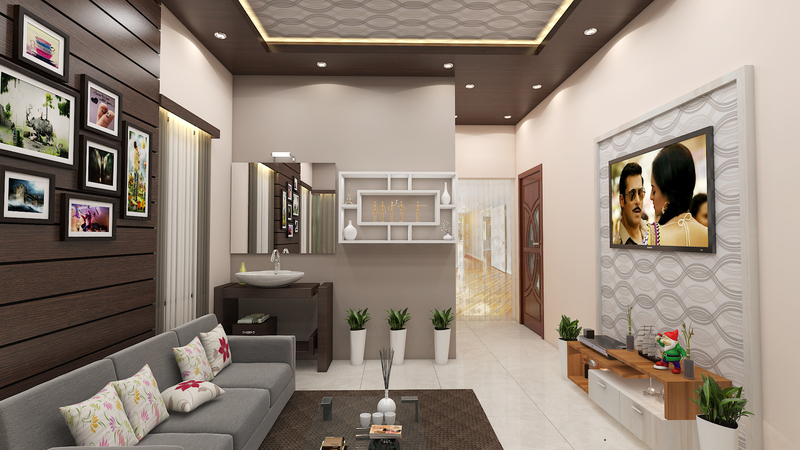 Ltd is one of the best Real Estate designer at Bhubaneswar Providing all kind of beautiful collection of products and services. Promoter : Sai Bhagabati Multiprojects Pvt Ltd.